The higher education landscape is shifting, driven by social, economic, digital and cultural forces that are impacting students globally. 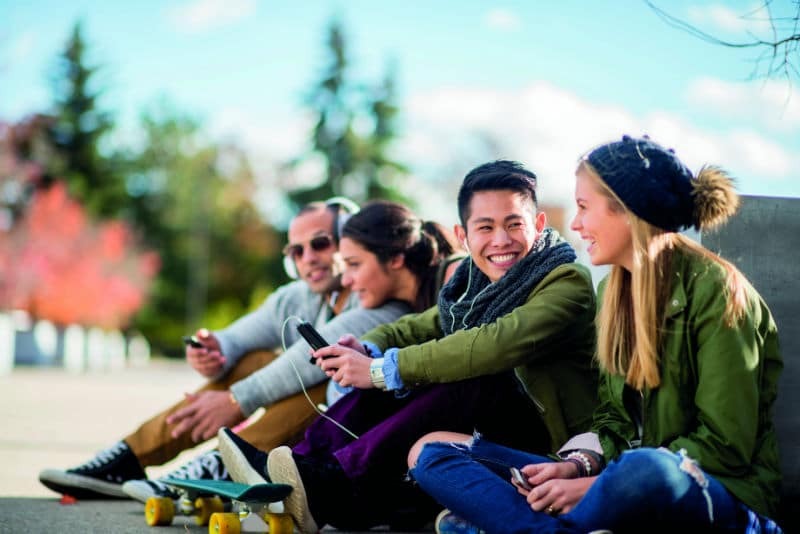 In addition to this, the demographics, needs, expectations and behaviours of university students are continually evolving and, along with them, the university environment. Drawing on insight from a panel of leading higher education experts, as well as our own experience of providing services to 700 universities globally, we have identified five interrelated topics, with a core focus on the changing role of universities, and what they must do to engage with a new generation of students. The first trend we identified, ‘beyond academics’, was around the need to prepare students to thrive in a complex world. 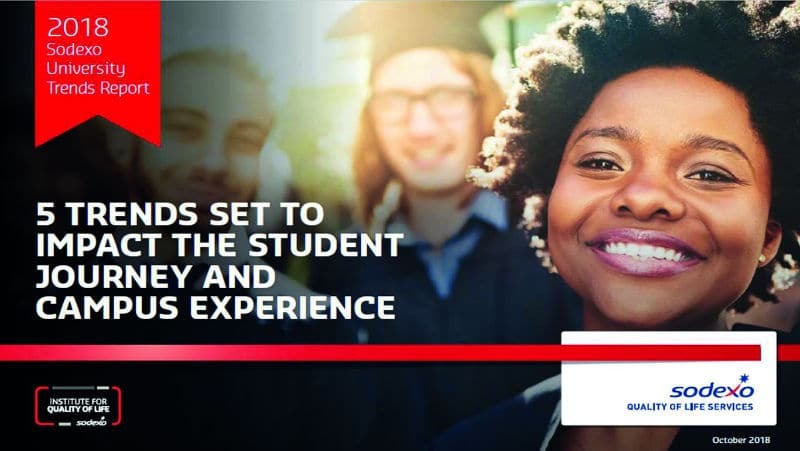 Rapidly changing economic, political, social, technological, cultural and environmental forces are reshaping young people’s daily lives and their futures, and in this context ‘preparing students’ takes on a hugely expanded mandate beyond academic education. The pressure to reach perfection in academia can negatively impact the psychological and emotional wellbeing of all students. UK universities have seen a 53% rise in the number of students seeking help for their mental health and, in response, we are seeing initiatives such as the Office for Students’ (OfS) Achieving a step change in mental health outcomes for all students, a competition inviting higher education providers to deliver new and innovative approaches to improving mental health outcomes for students. In this context, universities must increase efforts to ensure that adequate resource and expertise is in place and accessible to meet the rising demand for student mental health services. Clearly, there is a role for service providers like Sodexo, who have daily touch points with students, to be part of the solution. 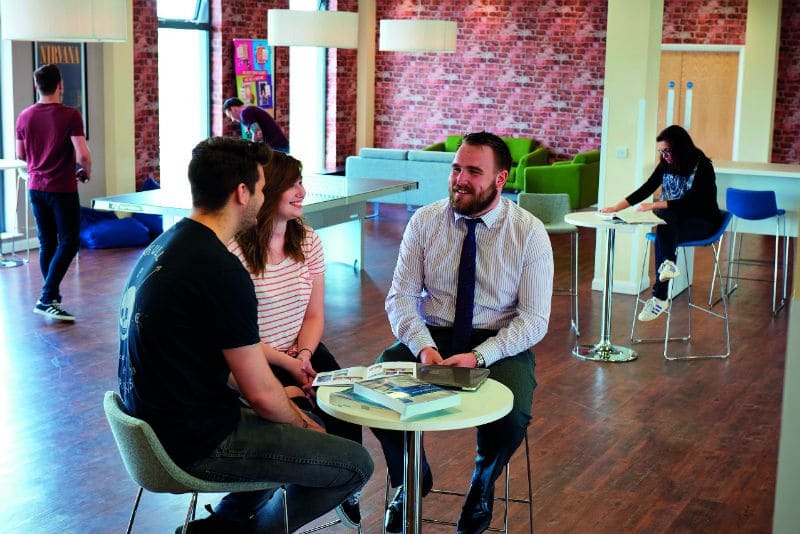 At Northumbria University, where we are responsible for looking after the 3,126 students who live in University accommodation, the team is hugely focused on creating an environment that supports students, provides a safe and inclusive environment and where support services and pastoral care are clearly signposted. Our staff, usually the closest to students outside of the academic environs, are often the first to see a student experiencing difficulties or loneliness, which is why we ensure that all our staff receive mental health first-aid training to identify the signs of mental health crisis and how best to escalate such issues with the student and University support system. The team also delivers social activities designed to encourage students to interact and make connections. Students, today, are typically reliant on digital, particularly social media, as a means of communicating, which is why we believe that encouraging face-to-face interaction and providing creative social spaces is crucial for a student’s mental health and wellbeing. At Coventry University, we interviewed 300 students to find out about their lives on campus, looking at how food plays a role in more flexible and collaborative working and social spaces. This research helped us redesign the food offer for the University’s 30,000 students and 5,000 staff. So, in addition to a food truck being introduced – giving students a great food-to-go option – we are designing and building a new café in the University’s 24-hour library and a new courtyard café, all of which will help fuel collaboration on campus. More than ever the headwinds of technological, economic and cultural change are impacting the way students learn and develop. With this rapid change upon us, it is important for university stakeholders – public authorities, parents, partners and suppliers such as ourselves – to work together to contribute to a successful on-campus experience, and transition from the comfort and security of home to live as independent adults. The result: a safe and comfortable environment for preparing the next-generation workforce.